Betsafe adds Extreme Live Gaming live casino games. 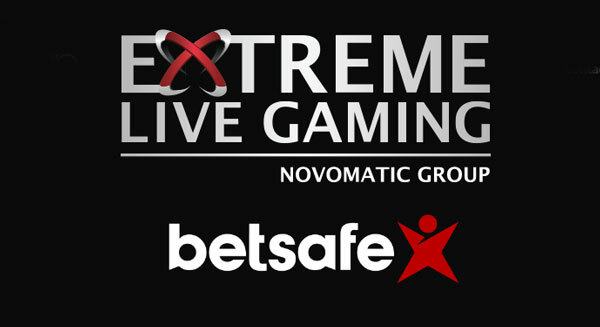 Betsafe, part of Betsson Group, is now offering players a unique new experience from live dealer software supplier Extreme Live Gaming. As well as Extreme Live Gaming’s flagship Golden Ball Roulette, Betsafe’s live casino offer will now include their innovative, first-to-market Leader Board feature and soon to be released Reel King Roulette for the UK market. With all features and products available on Extreme’s market leading mobile product, Betsafe players will enjoy a truly multi-channel Extreme experience. 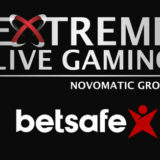 In addition, Betsafe will add the Live Box Roulette games streamed live from Casino Admiral in Gibraltar.